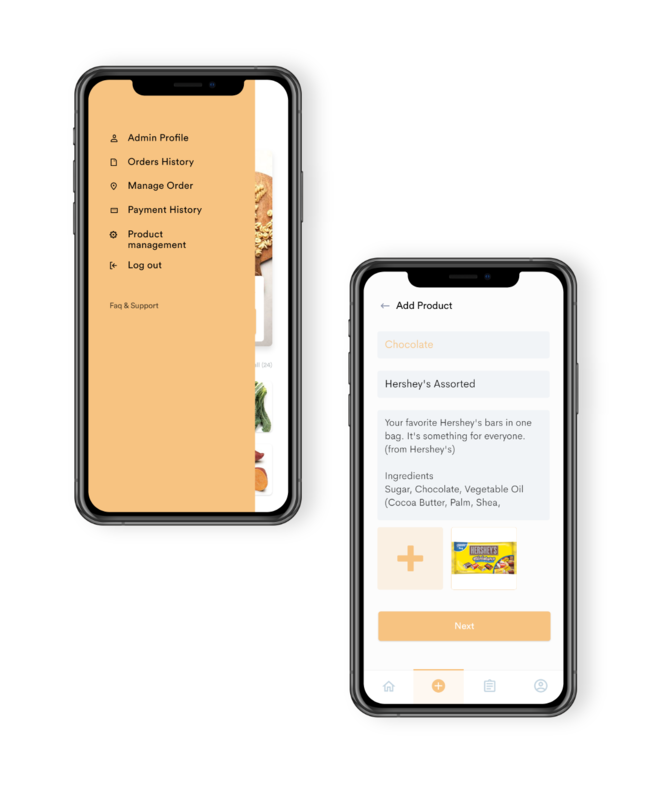 Provide your customer an ease to order grocery and get them delivered at their doorsteps with our integrated on-demand mobile app solution. 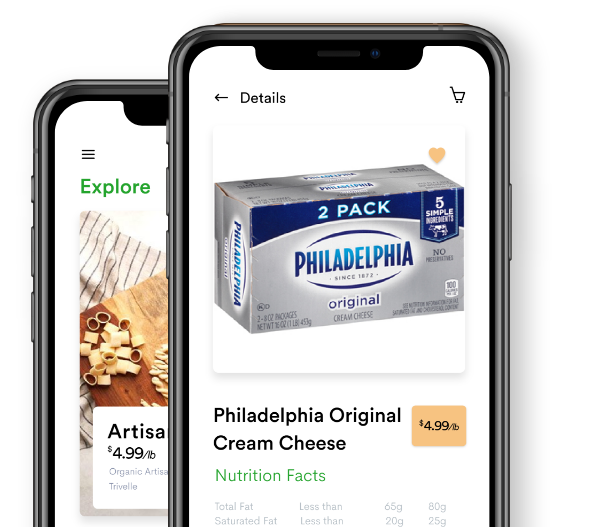 Our app can help you build a brand in online grocery delivery marketplace. By quickly delivering products to customers from multiple vendors. A powerful admin dashboard to manage all the aspect of your business with unique logo and design for the application. Our app allows you to Manage and track all the stores from a single dashboard. Add multiple stores on app and keep a view on all of them. Select your grocery items from anywhere with wide range of options. User can select from various payment options. Live tracking in real time of order and driver. It helps to identify and grow the business with real time insights. 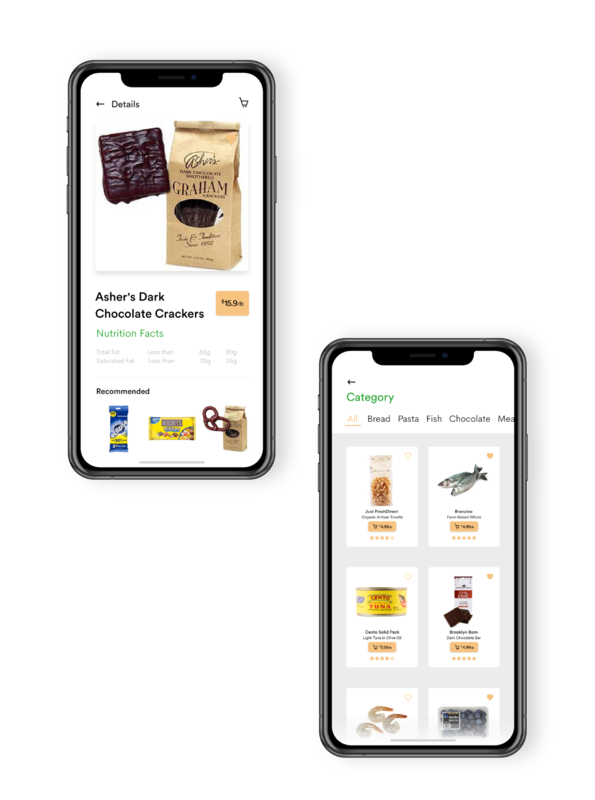 Give your on Demand Grocery App a tremendous look. 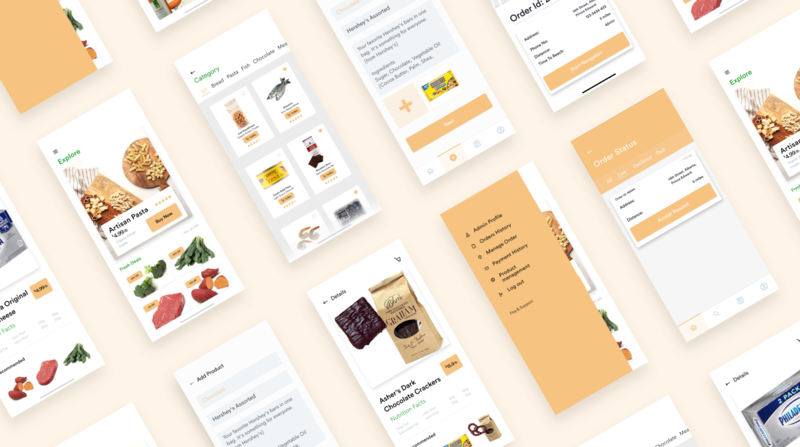 A complete Uber like on demand grocery system. User can select the grocery item from multiple options. User can choose the method of payment from various options. 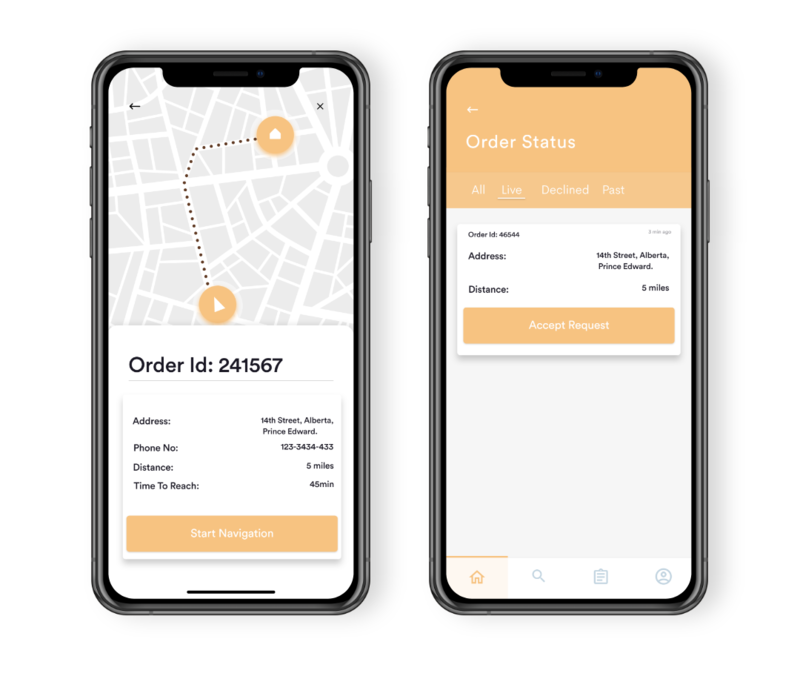 User can track their order in real time. User can select date and time of the delivery according to their convenience. User can review their order. 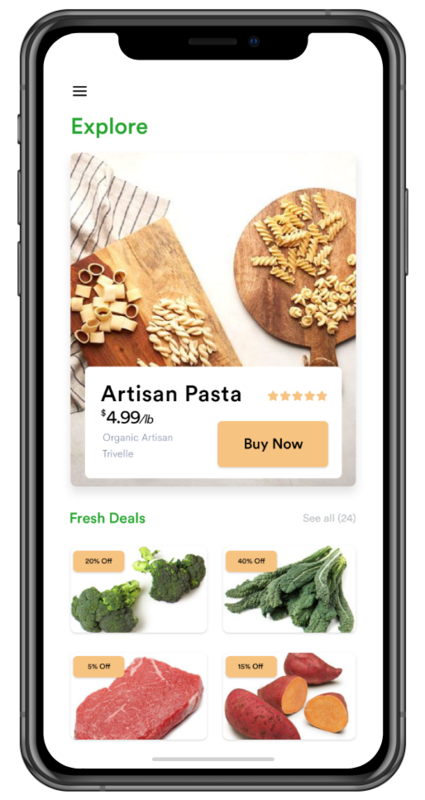 A complete Uber like on demand grocery delivery system. Viewing orders and tracking the status of the grocery items. Admin gets alert of a new order. To evaluate the sales performance. User’s every detail of delivery will be notified to the delivery agent. Tracking the exact address of the customer in real time tracking map. Delivery agent can update the status if they are “on the way”, “under process” etc.